Whether you are an entry-level applicant or someone who is highly qualified, the challenge is to be selected for an interview from amongst the dozens, if not hundreds of other candidates. That’s where the Communication Marketing & Media professional writers at Public Service Resumes become critical to your future prospects. You may possess exceptional skills in the areas of marketing or media, but that does not automatically mean that you are capable of writing a captivating Cover letter, Resume or responses to Key Selection Criteria points. Nor, does it guarantee that you have the expertise to write in an effective manner, knowing what to include or omit in your submission. Are you the type of person that is able to develop and maintain mutually beneficial relationships with internal and external stakeholders? Do you possess high-level written and verbal communication skills no matter the level of responsibility the person holds, whether that be local, state or parliamentary representatives? If you thrive under pressure and working to deadlines then marketing and media is where you should be. What will make you really stand out from the others will be real-life examples that highlight using the STAR method of writing the reason that you should be selected for an interview. All Australian Government Departments, Organisations and Agencies require a team of people with superior abilities to manage these areas. 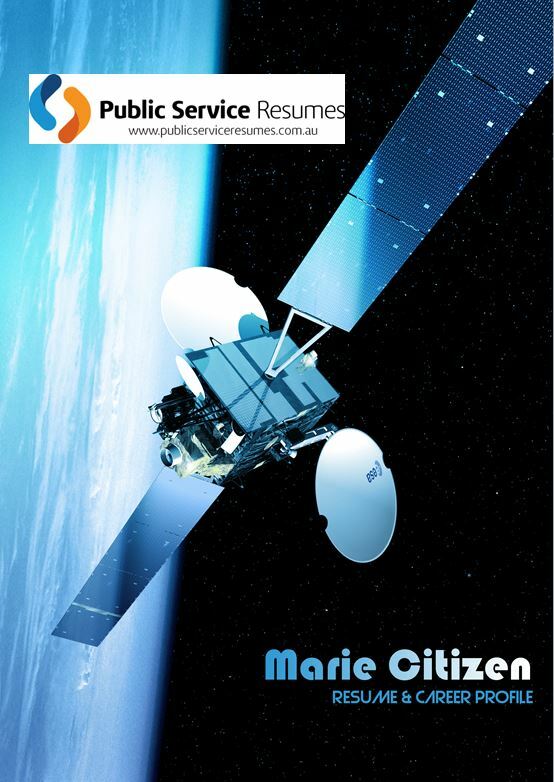 Federal Australian Public Service (APS), Local Council and State Government Public Service roles for the Communication, Marketing & Media industry include tasks and positions such as Community Liaison, Conference and Event Organisation, Market Research, Campaign Design, Development and Implementation, along with an array of other roles for professionals with the suitable skills knowledge and experience for Communication, Marketing & Media Industry. In the last 10 years, the Marketing and Media sector has undergone an amazing transformation. In the Media sector, the advances in technology have virtually outstripped that of other fields, so it is imperative in your application that existing or transferable skills, attributes and qualifications stand out as clear evidence of your suitability for the role. Our team of qualified professional Communication – Marketing & Media professional writers have decades of combined experience in writing Cover Letters and that instantly engage the individual or selection panel members, making you stand out as different. The use of correct grammar, punctuation, correct spelling, and use of acronyms as well as many other nuances of the English language all become pivotal aspects of your Cover Letter, ones that could make or break your chances. Marketing and Media roles require a thorough understanding of all that those fields encompass. To be a successful applicant you need to be seen as a person who is capable of creating and pursuing opportunities to increase the profit margin of the organisation you are submitting an application to. 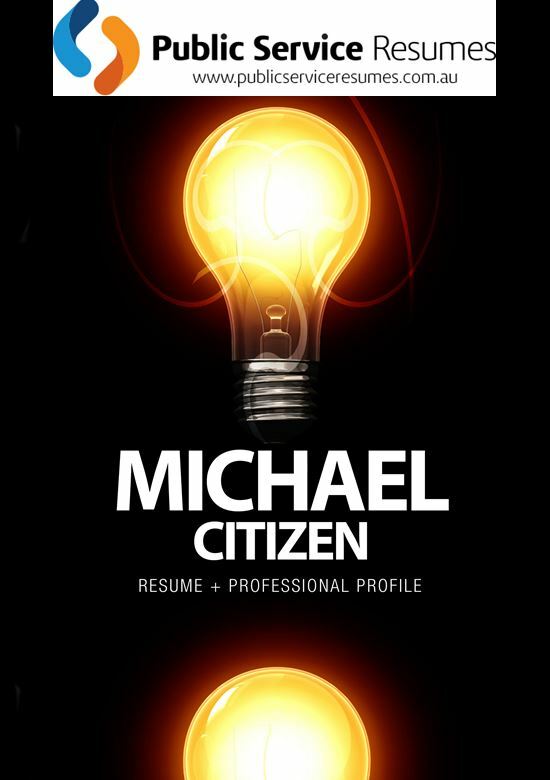 It is imperative that your Resume captures all relevant information to the role you are applying for. 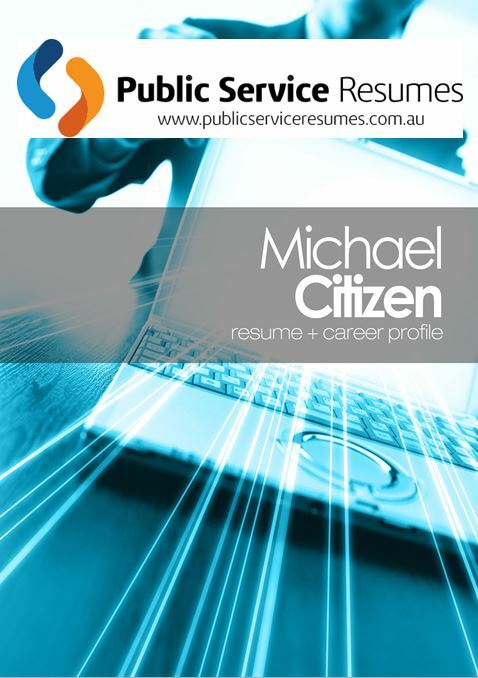 Why leave it to chance, have your Resume professionally written by Public Service Resumes. During your consultation with one of our expert team, you will be interviewed in such a way that will draw out your best examples to suit the specific role you are applying for to use in your Key Selection Criteria responses. Tailoring your responses and personalising to the extent possible without appearing to being overly eager or desperate is a skill that not all possess. 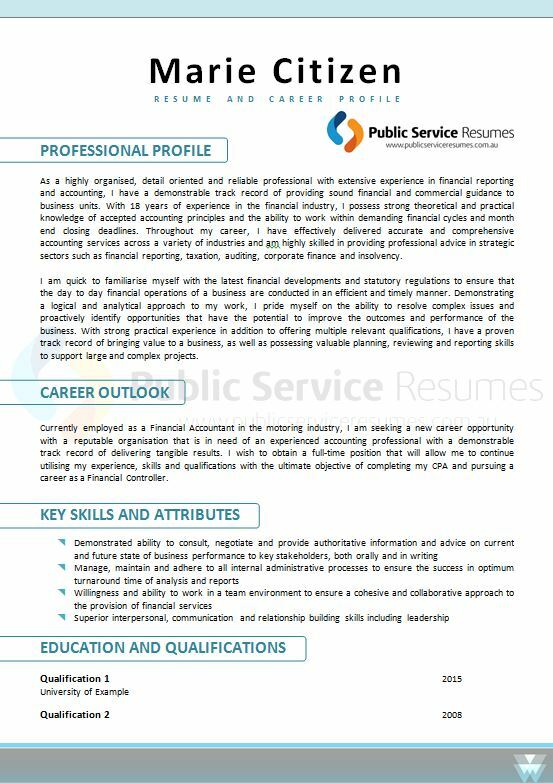 The team at Public Service Resumes are skilled writers; take advantage of their experience and get that job you always wanted.